"Kabiyesi Ooni, being a foremost African monarch has undoubtedly lived above espections going by his giant strides especially in Agriculture, youth empowerment and cultural tourism. He is indeed a great ambassador of our culture who has been positively showcasing Nigeria and Africa to the global community." Awolowo said. 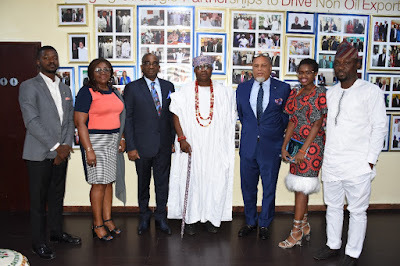 Leader of the Ooni's team, Oba Muraina Adedini thanked Mr Segun Awolowo and his NEPC team for the honour and respect with which the Oonis delegation was warmly recieved. 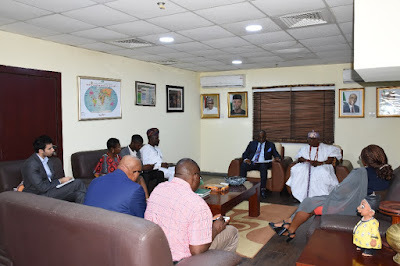 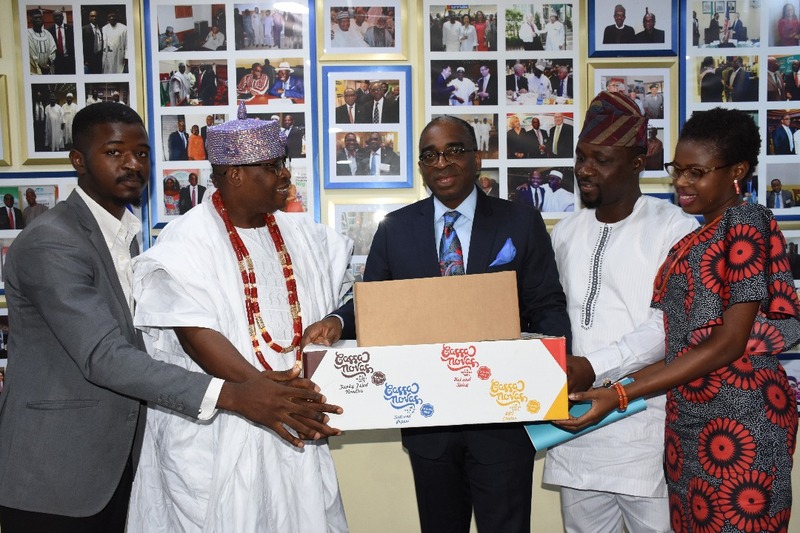 He said the contributions of the Ooni Ogunwusi towards the development of agriculture and tourism are unprecedented which have always been supported by the Federal Government.